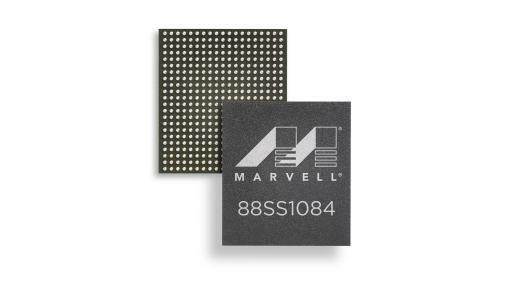 SANTA CLARA, Calif. (June 5, 2018) – Marvell (NASDAQ:MRVL), a leader in storage, networking and connectivity semiconductor solutions, today announced its latest NVM Express® (NVMe™) solid-state drive (SSD) controller family for mainstream and high-performance PC client and edge computing SSDs. 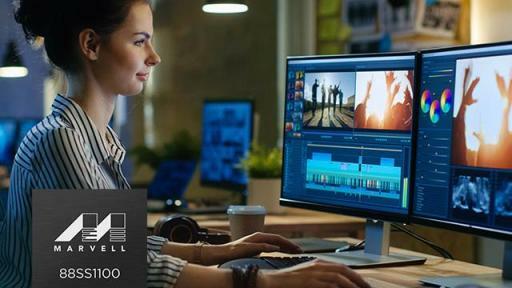 The Gen 3x4 PCIe® SSD controllers, the 4-channel 88SS1084 and 8-channel 88SS1100, bring leading performance, endurance and reliability to the industry and will help broaden the adoption of NVMe SSDs across emerging client and edge computing applications. 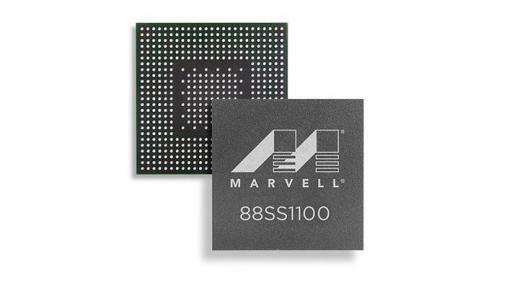 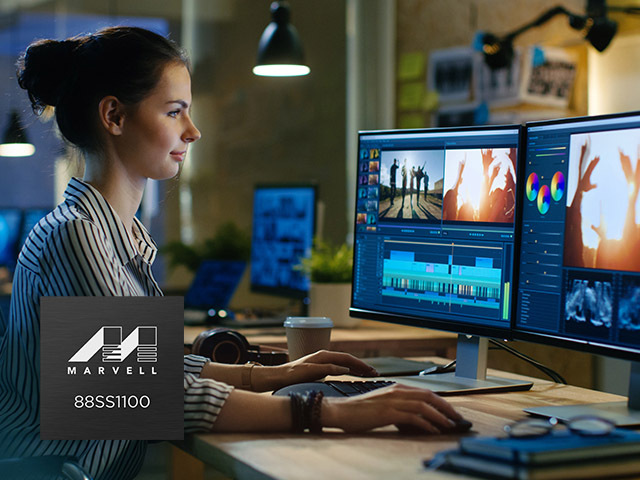 The controllers integrate Marvell’s fourth generation of NANDEdge™ technology, offering the advanced error correction capabilities to address the increasing demands required to enable future SSD solutions with emerging 96-layer triple level-cell (TLC) and quad level-cell (QLC) NAND architectures. 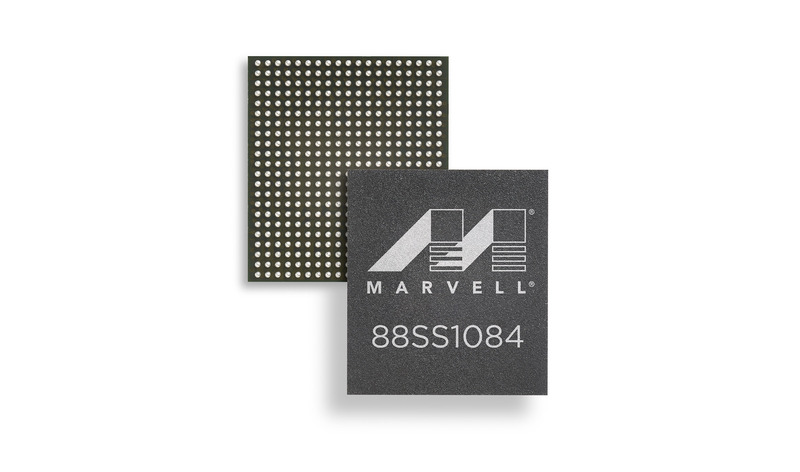 Marvell and the M logo are registered trademarks of Marvell and/or its affiliates. 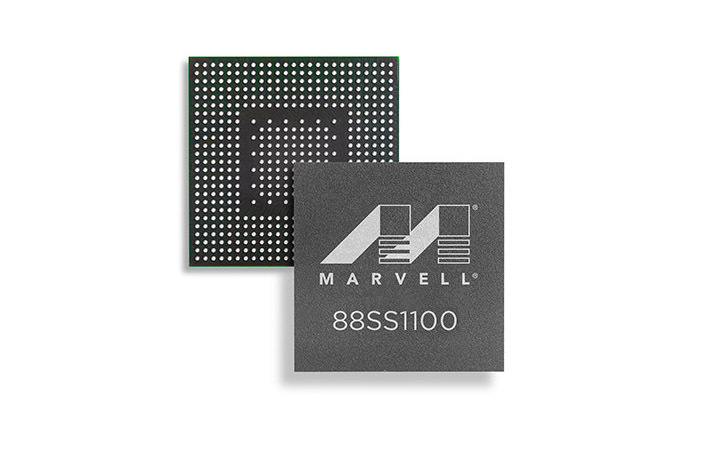 NANDEdge is a trademark of Marvell and/or its affiliates. 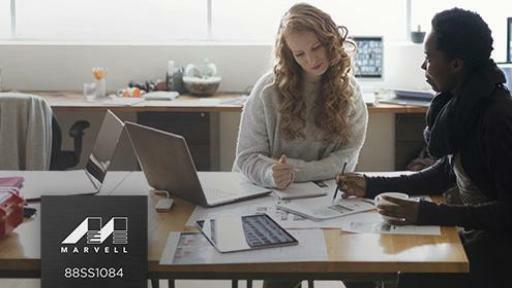 Other names and brands may be claimed as the property of others.